I have always loved crows. There is nothing delicate about them, nothing melodic or dainty. They are big rambunctious bruisers, adaptable and ready to feed on anything. Two crows are omnipresent outside the Kentucky Fried Chicken at the top of my road, and have brought up a whole brood on chips and the remains of Bargain Buckets. On Friday morning, a pair of crows were perched alongside the southbound platform at East Finchley station, eyeing up a dead rat between the tube lines and trying to decide how long it was until the next train. 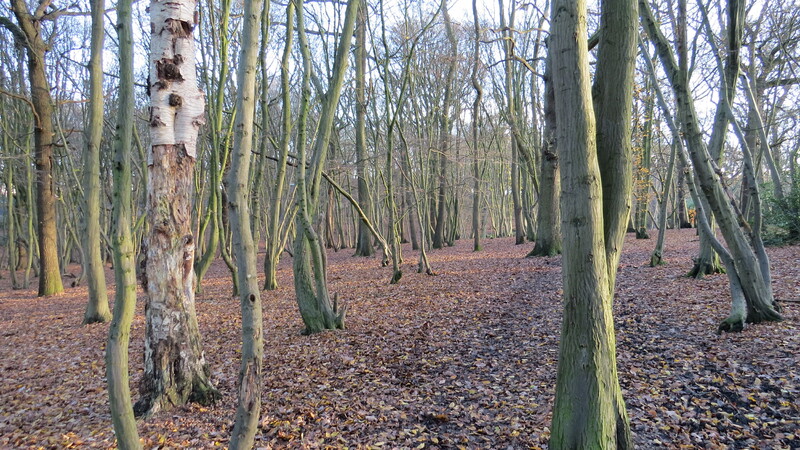 Coldfall Wood has a large population of crows – I once counted thirty quartering the playing fields, stopping occasionally to hammer the frozen ground with their chisel-shaped beaks. 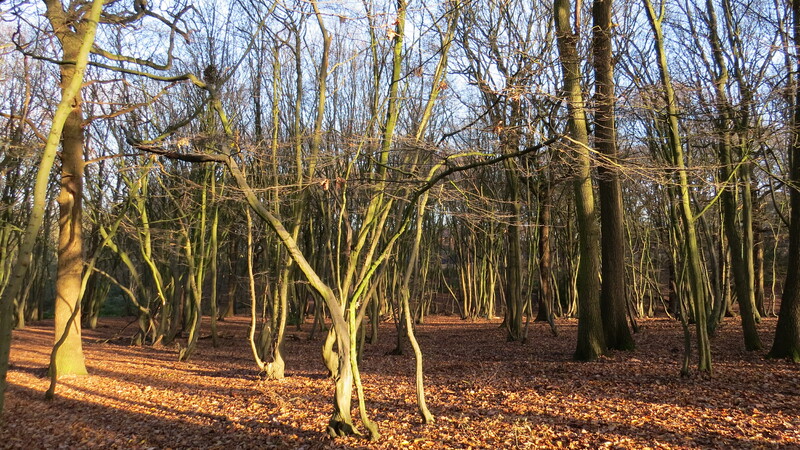 But on Monday, the woods were filled with sunshine, which gradually increased to a kind of crescendo that lifted my spirits. As usual, I was walking with my camera, wondering what the story would be for this week’s blog. Because there is always a story, I just have to recognise it. 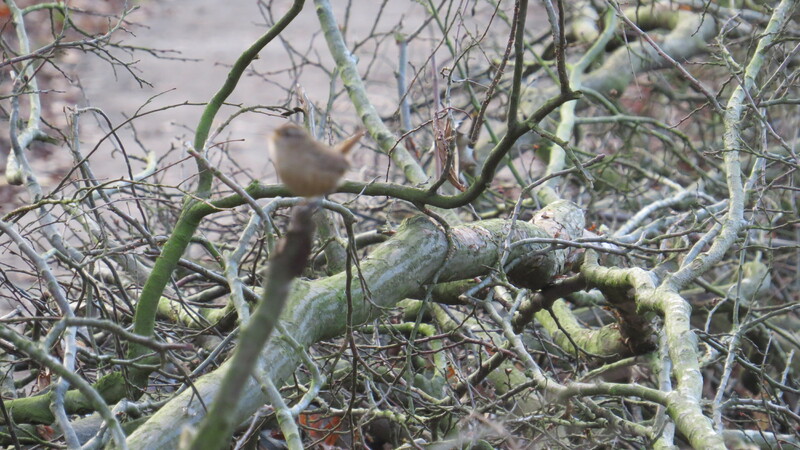 Maybe it was the wren, picking his way through the coppiced wood? And then my camera battery started flashing red, and I decided that I would give up and head home. I crossed the bridge over the Everglades winter pond, and something made me look through the trees to where the stream tumbles through and over the tree roots. 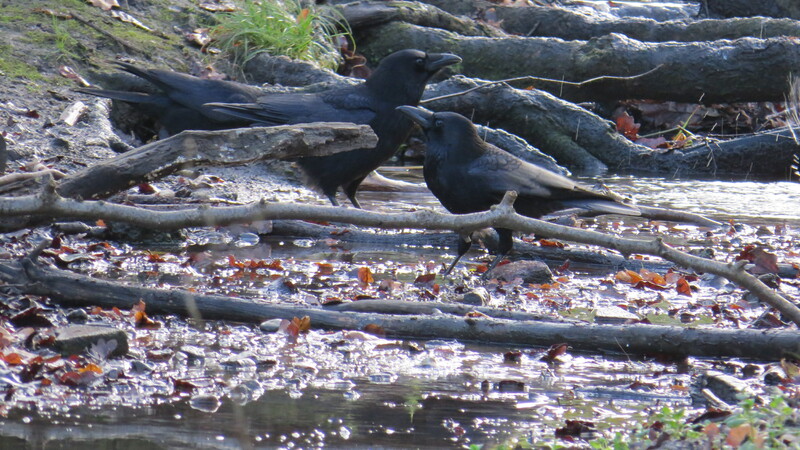 Crows were gathering in the shallow pools. They seemed a little nervous. 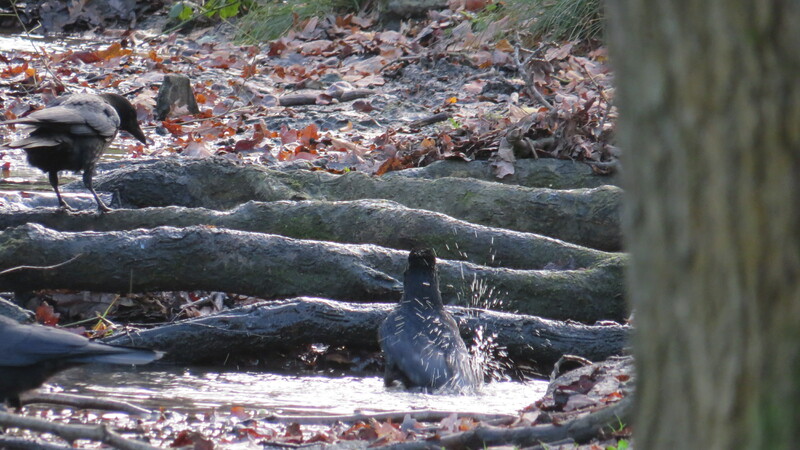 Then, one of the crows ducked her head under the water and started to bathe. 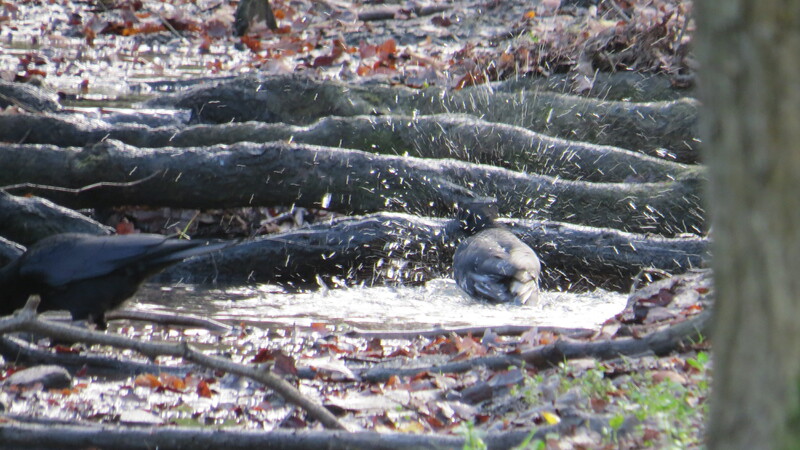 The water flew up like a liquid fire-work, the sun catching the droplets as they cascaded down. 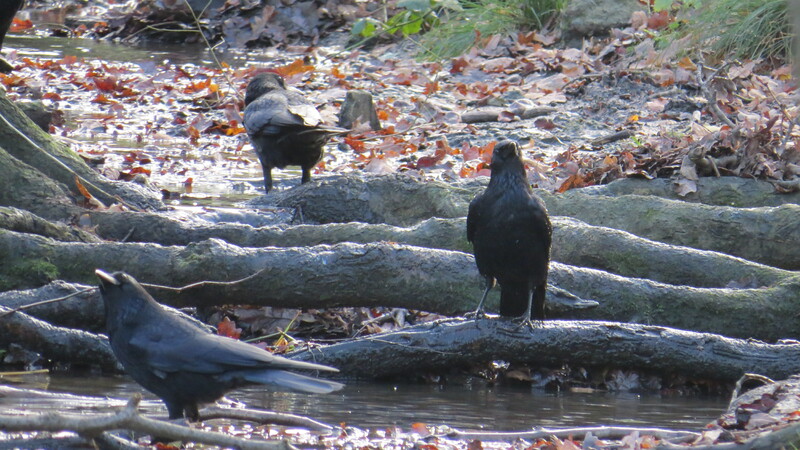 The other crows picked through the debris for food, or waited patiently for their turn. It seemed like a ritual, something that the birds did regularly for reasons that went beyond just keeping their plumage clean, and I felt as if I shouldn’t be seeing it. There are some things that are not ours to look at, and sometimes creatures just have to be left alone. The inequality of our relationship with other animals is clear – we use them more or less as we feel fit. But it is difficult to look into the bold stare of a crow and not recognise that there is ‘someone’ there. And where does it lead us, this recognition? If it makes me feel a little uncomfortable, a little guilty, inclined to put my camera away and leave the birds to complete their bath in peace, surely that’s no bad thing. 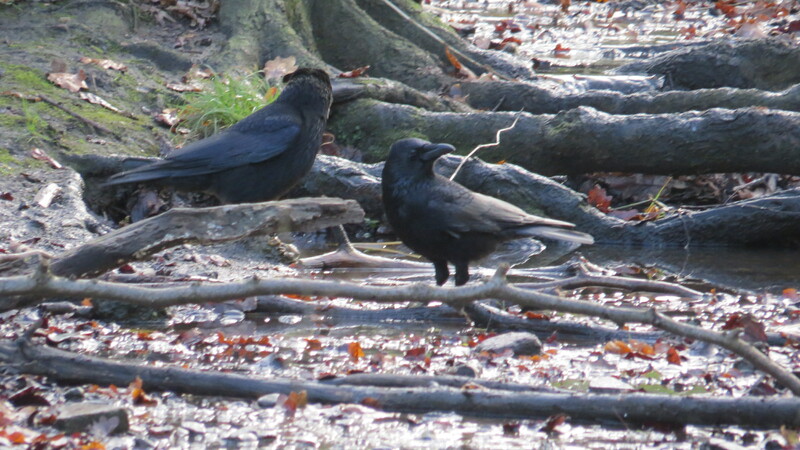 This entry was posted in London Birds on December 6, 2014 by Bug Woman. A lovely post, indeed there is truly something behind a Crows stare and such intelligence is marvelous to witness in the natural world. 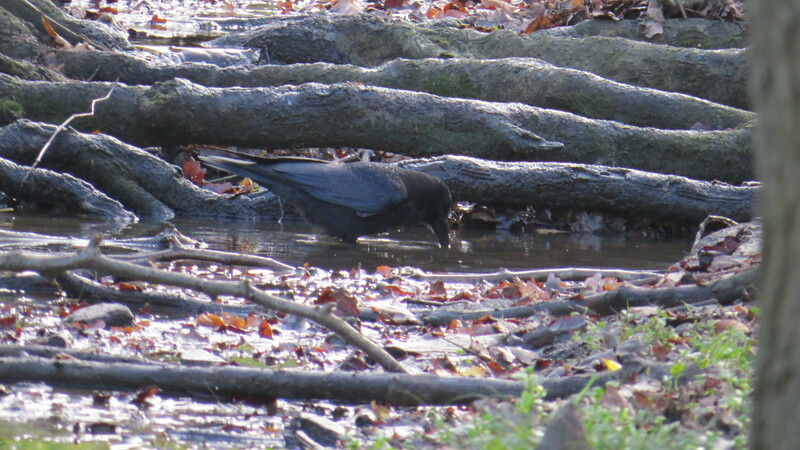 I always think of Norse myths and legends when I find a Crow regarding me with its unmoving stare….Odin’s eyes indeed! Thank you for sharing your walk. Wonderful images and I agree about not constantly observing and commenting the private lives of life other than human. It’s why I rarely watch tv Wildlife stuff, apart from Springwatch, where I feel that they have a greater respect and discretion . And I also love a Corvid. Any one else read Corvus by Esther Woolfson? 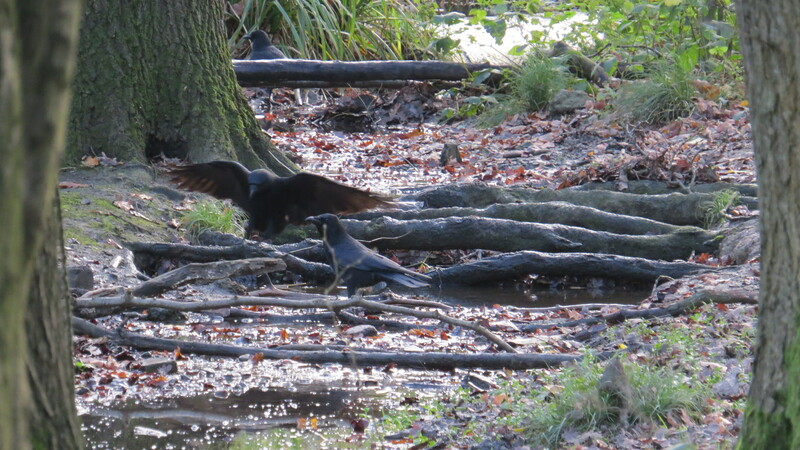 I loved Corvus, and Esther Woolfson’s new book about the urban wildlife of Aberdeen…. I loved it, finally, after getting irritated frequently by her style. Her observations and insights into corvid behaviour were fascinating. 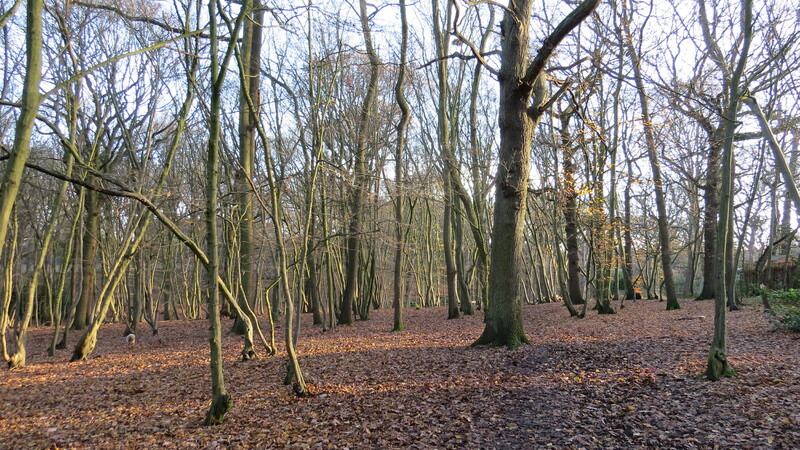 Once I was mobbed, or so it seemed, by a lot of crows on Coldfall Wood. I wondered if my slightly shiny black jacket made me seem like a ground-dwelling monster crow! 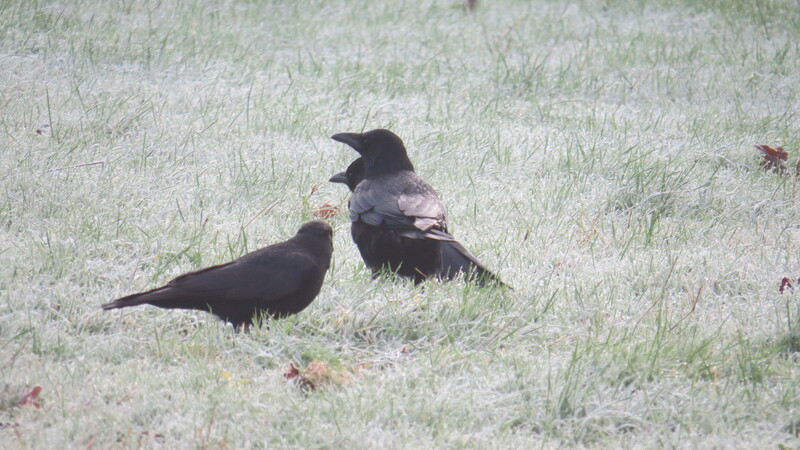 Crows do have quite specific likes and dislikes, I’ve found… they are very idiosyncratic birds, which is why I like them so much!